ShowMe is a popular app for creating whiteboard style instructional videos on iPads, Android tablets, and Chromebooks. ShowMe users have the option to publish their videos for inclusion in a public gallery of instructional videos. It was in that gallery that I found thirteen videos published by an art teacher named Nikkie Milner. The topics of her instructional videos include how to draw hands, portrait proportions, and shading techniques. Watch all thirteen videos right here. "I need your help adding a timer to already made quizzes in PowerPoint. I need a timer that shows 30 minutes. I would like the timer to be seen at the top right corner on all slides so students can see how much time they have left during a quiz." My suggestion is to try the Timer Slice PowerPoint Add-in. 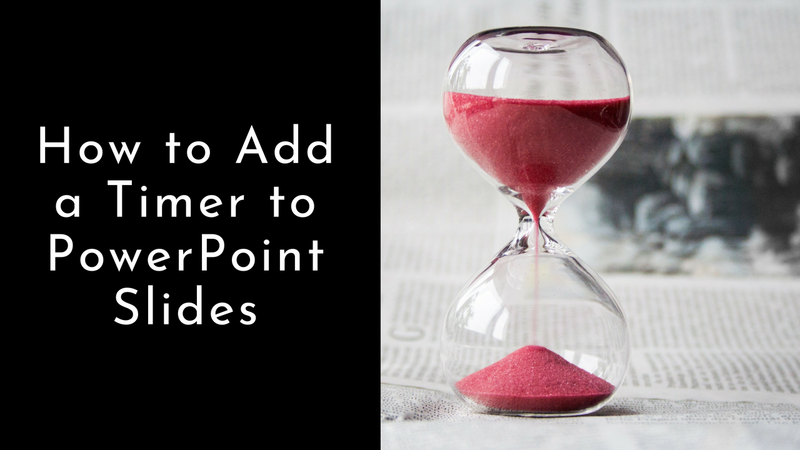 In the video embedded below I demonstrate how to add a timer to PowerPoint slides by using Timer Slice. There are other methods for adding timers to PowerPoint slides. You can use this animation method described in detail by Microsoft. You can also use and modify the timer templates available in the PowerPoint templates gallery. In my excitement about Flippity's Google Sheets Add-on working again I forgot to mention that they have new template available for all Google Sheets users. The latest template in Flippity's gallery of Google Sheets templates is called Fun With Words. The Flippity Fun With Words template creates printable word art from the words that you have listed in a Google Sheets column. To do this simply make a copy of the template, enter words into column A in the spreadsheet, and then select "publish to the web" from the "file" drop-down menu. Once you do those three steps Flippity will generate a link for you to view your words as word art. There are seven word art styles that you can use. Those styles are Nature, Signs, Blocks, Lego, Scrabble, ASL, and Periodic Table. As you can see in the picture below, I chose to have my name displayed in ASL. 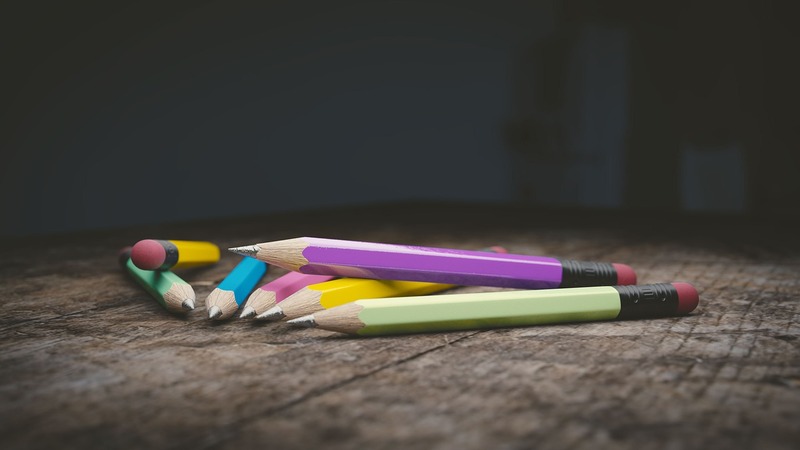 Flippity's Fun With Words template could provide you with a great way to print your students' names for display in your classroom at the beginning of the school year. Using Flippity's word art to print their names is a nice way to break out of the typical fonts that you might use to label desks or cubbies in your classroom. Rushton Hurley, founder of Next Vista for Learning, published Making Your Teaching Something Special. 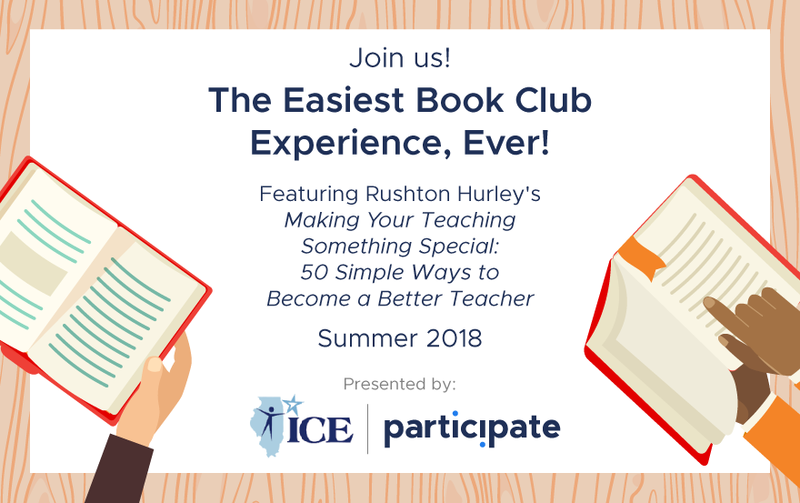 If you picked up the book to read this summer or you've already read it, consider joining the online book club that Participate and ICE are hosting starting on Sunday. The book club is free to join. The club runs for six weeks. Each week has a different discussion theme based on the topics covered in the book. Those topics are building rapport with students, assessment, delivery, collegiality and professionalism, logistics, and reflection.